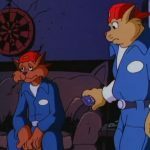 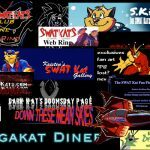 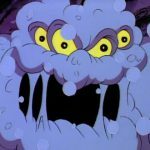 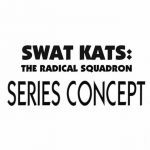 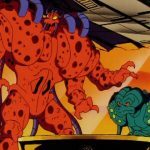 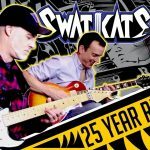 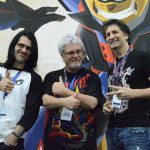 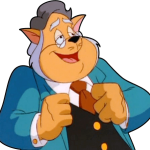 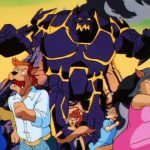 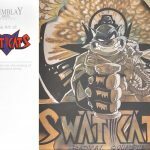 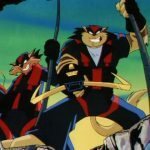 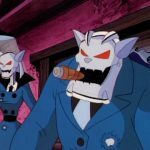 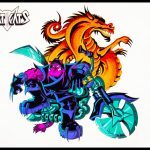 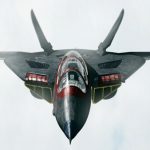 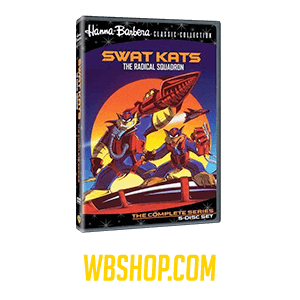 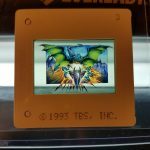 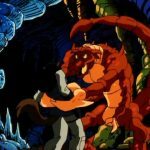 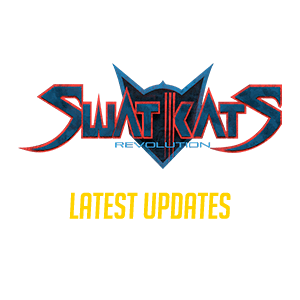 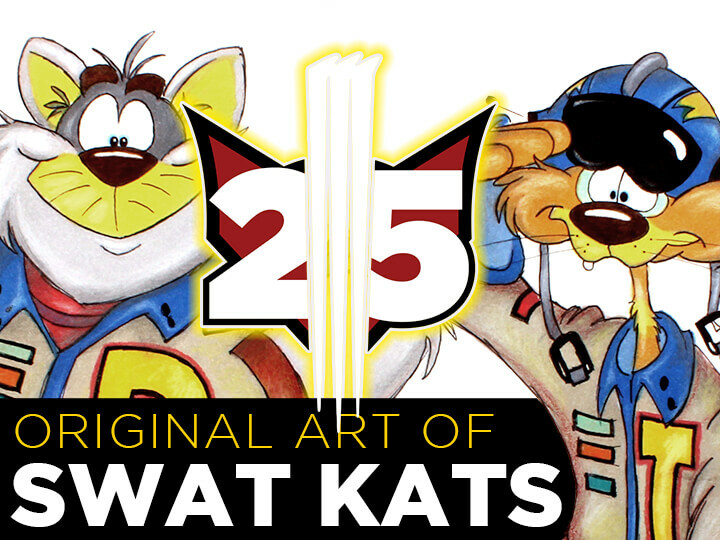 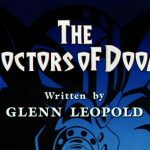 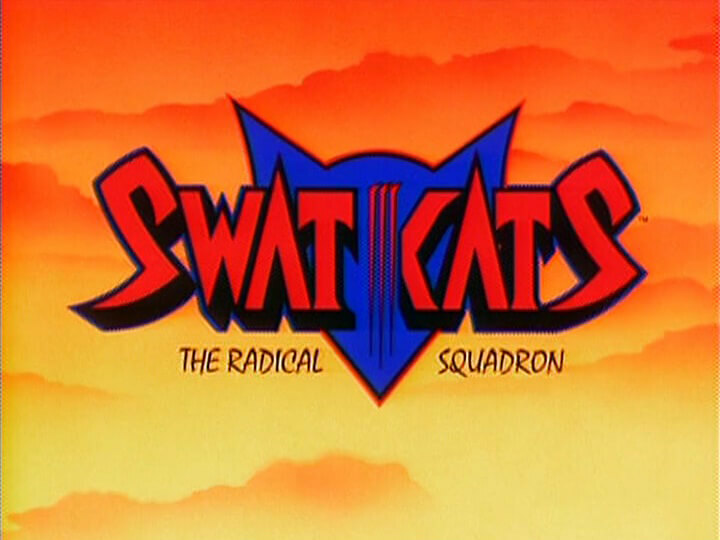 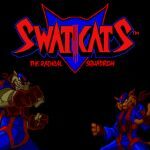 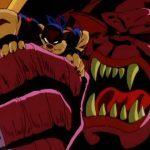 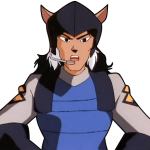 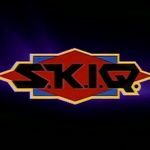 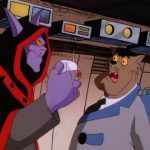 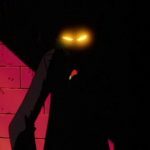 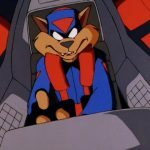 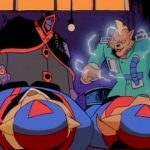 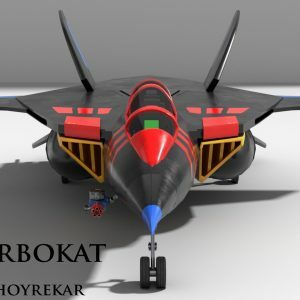 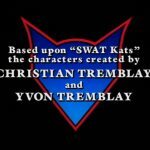 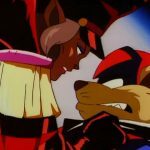 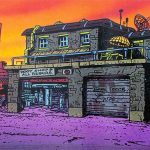 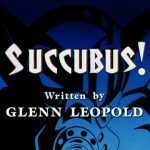 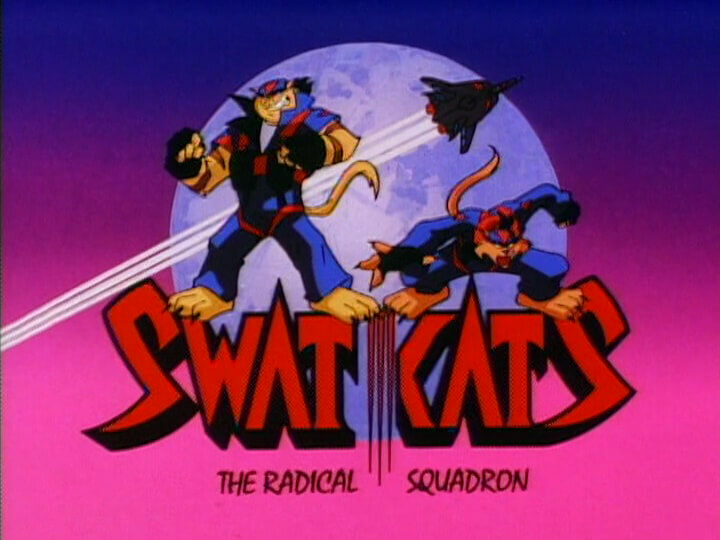 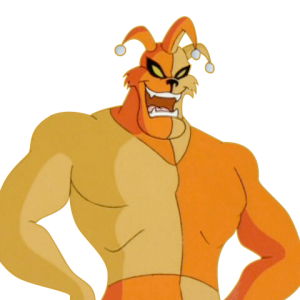 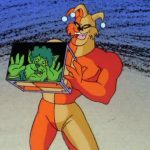 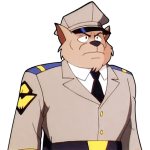 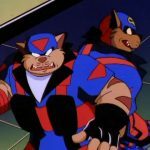 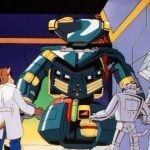 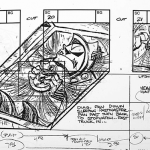 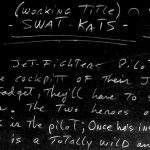 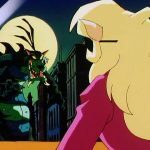 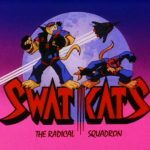 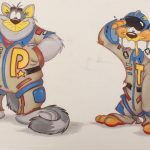  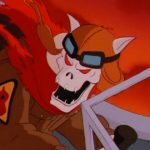 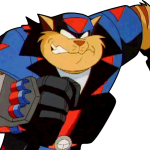 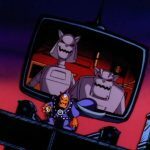 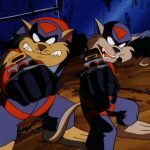 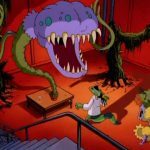 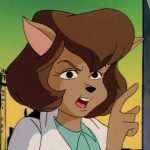 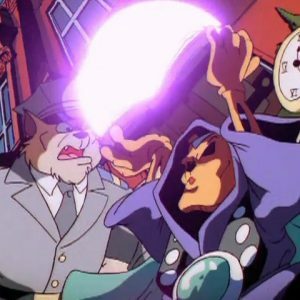 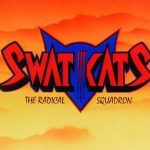 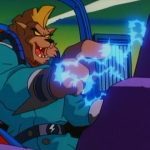 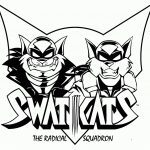 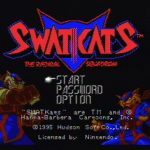 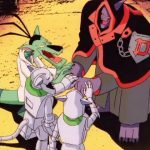 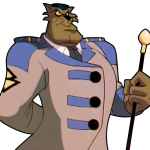 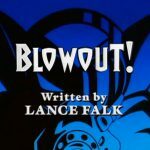 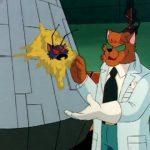 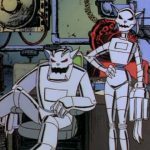 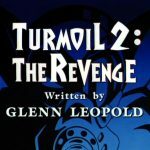 In many ways Strike is the founder of the SWAT Kats fandom, responsible for the creation of the SK Zone, Fan Art Archive, Strike’s RPG, Monthly SWAT Kat Art Challenge and more. 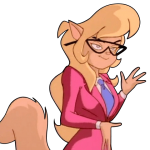 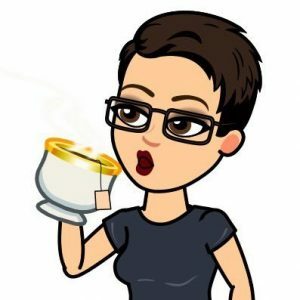 She provided an active centralized hub for fans to get in contact with each other, and gathered many exclusives and performed several interviews with show writers to get rare materials that would have otherwise been lost. 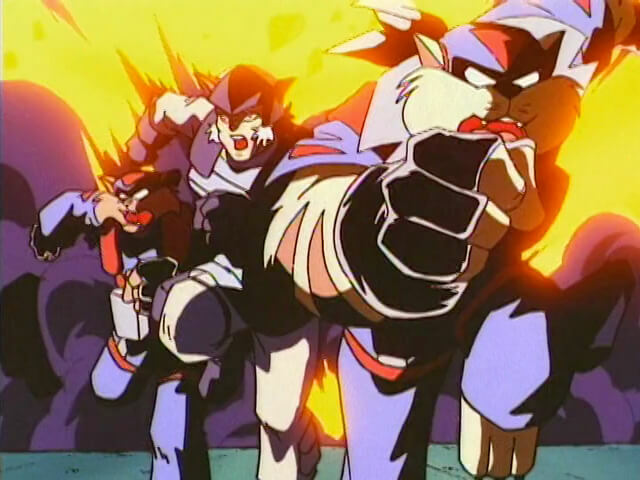 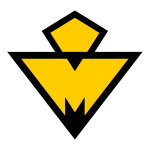 Active in the fandom until 2005, Strike contributed many years worth of fiction, art and ideas. 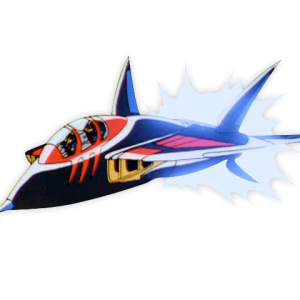 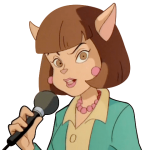 Though she has since retired from the fandom, Strike’s influences are still present to this day.